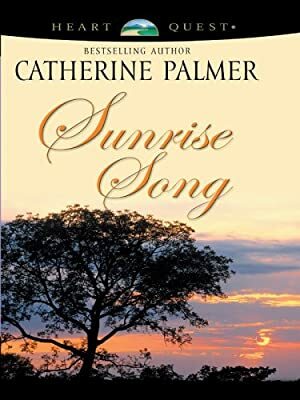 Author: Palmer, Catherine Set In . . .
Dr. Fiona Thornton is completely content with her isolated life studying elephants in the wilds of Kenya's Rift Valley . . . until Rogan McCullough lands his plane at her campsite and disrupts her world. Fiona has no use for the high-powered businessman, his money, or his plan to exploit her beloved elephants. But when poachers threaten Fiona's herd, she and Rogan find themselves working together against all odds.